Visual experiences to fuel a curiosity for connection and life. and you want to be notified! 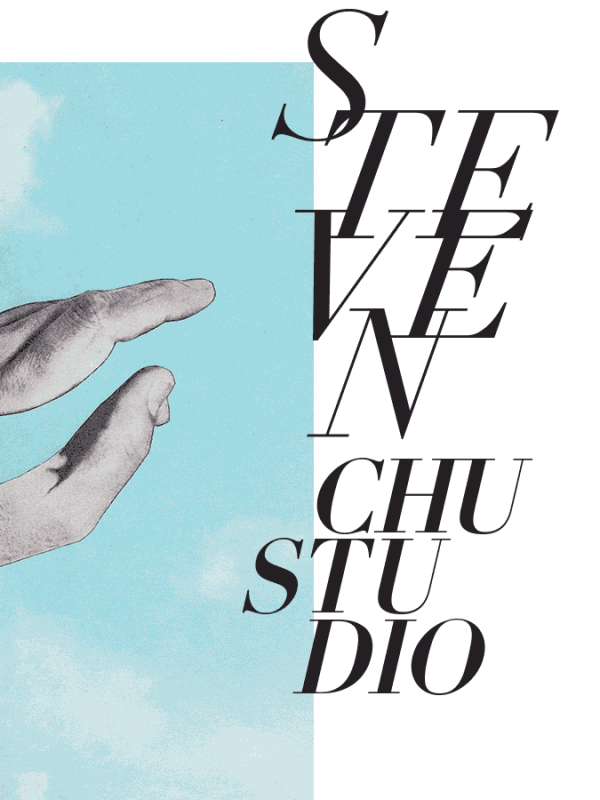 Steven Chu designs visual experiences to fuel a curiosity for connection and life. 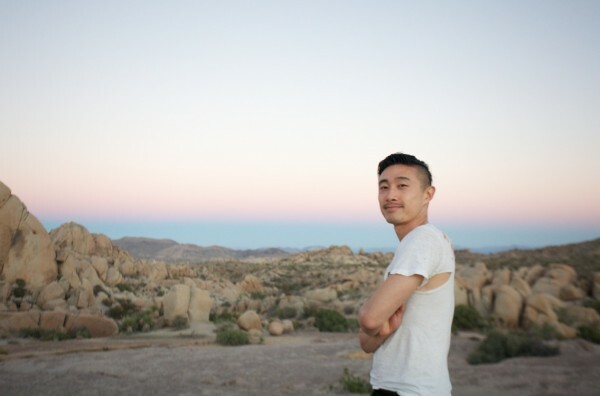 His core tools are photography, branding, visual design, front-end programming, and community building. 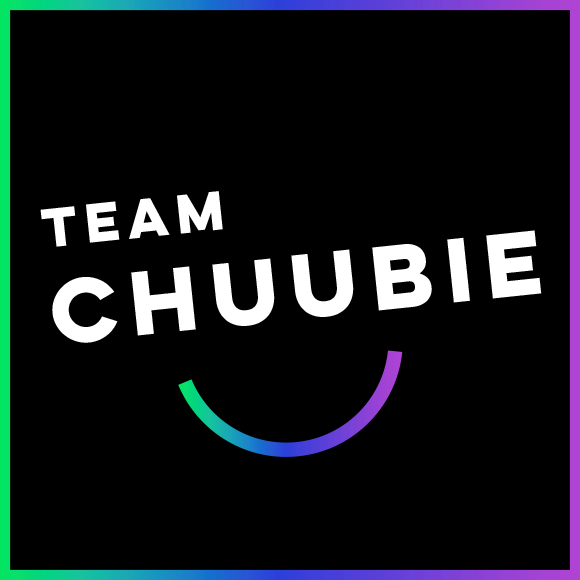 His strong love for connecting with and bridging people across cultures is as much reflected in his work as a digital product designer—where he architects user-focused brand experiences via strategy, design, and code–as it is in his cause-related work as a photographer/documentarian, coach for social impact projects, and volunteer kayak instructor. Denmark’s NRC.nl, Pin-Up Magazine, TEDxBushwick, Expedia, RAW Books / Art Spiegelman, Acne Studio New York, Architizer. All photographic works on this site are copyrighted © to Steven Chu. Do not attempt to use without expressed written permission.